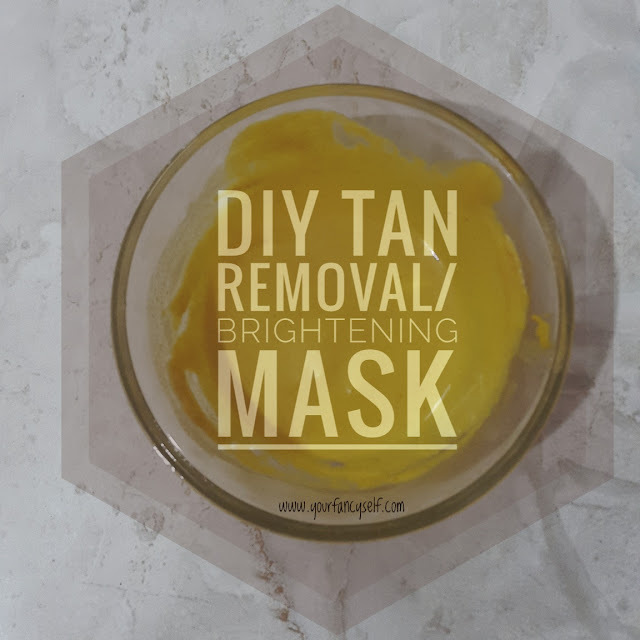 DIY Tan Removal & Brightening Face Mask - YOUR FANCY SELF! 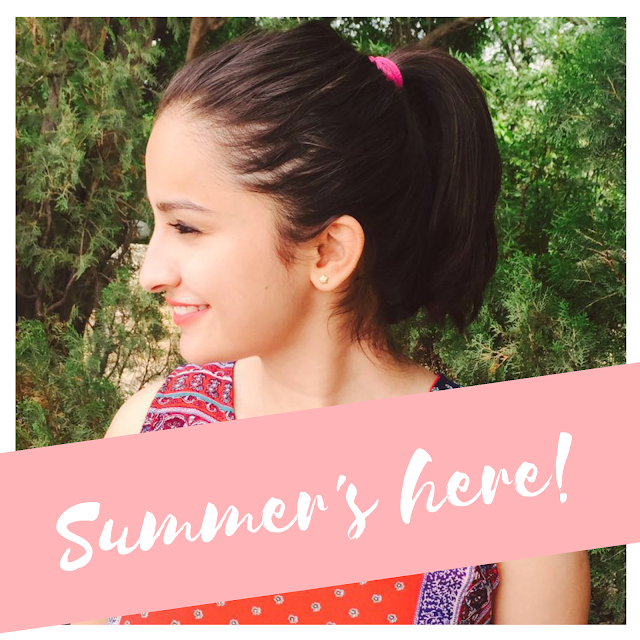 With the onset of summers, your skin is meant to get dull and tanned in the scorching heat. 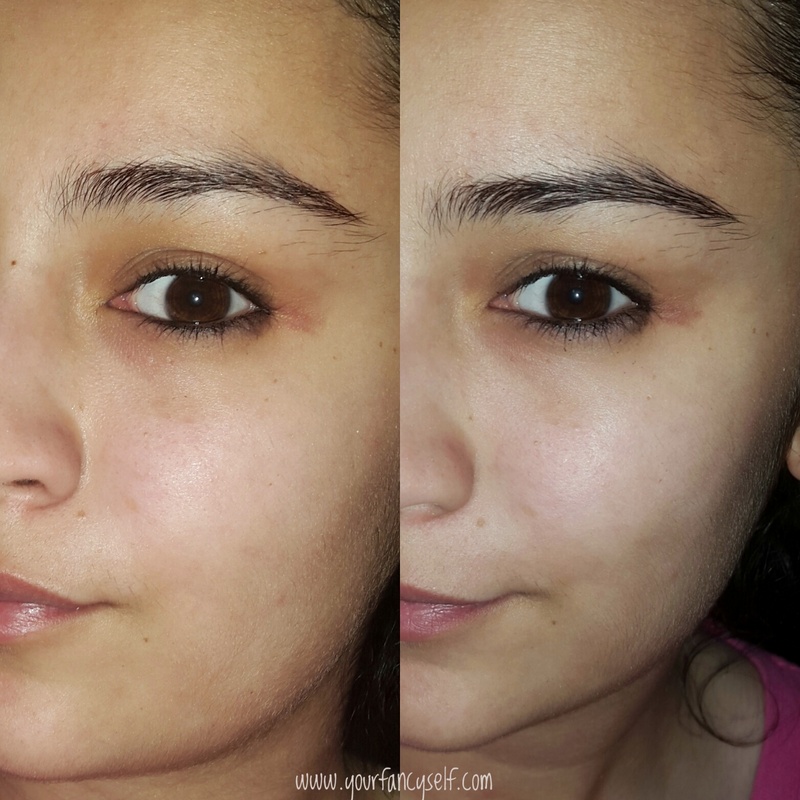 This calls for the use of best and easy homemade masks for your skin. 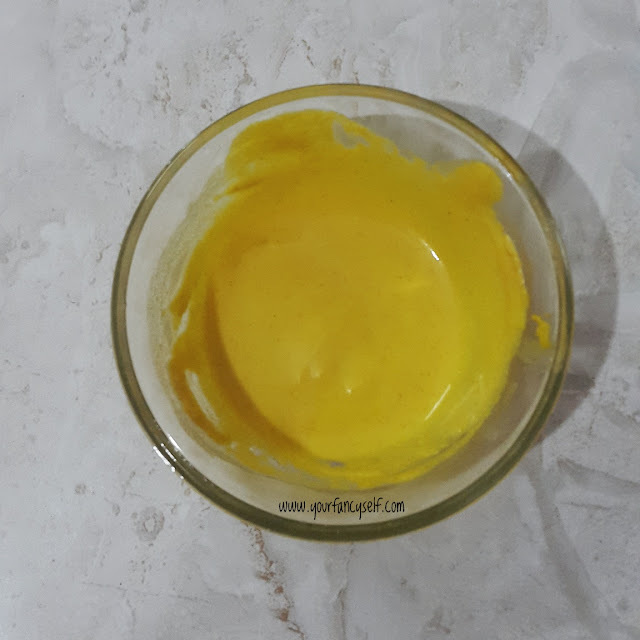 Nothing can beat your grandma's skincare remedy of using Gram Flour/ Besan for getting that glowing skin. 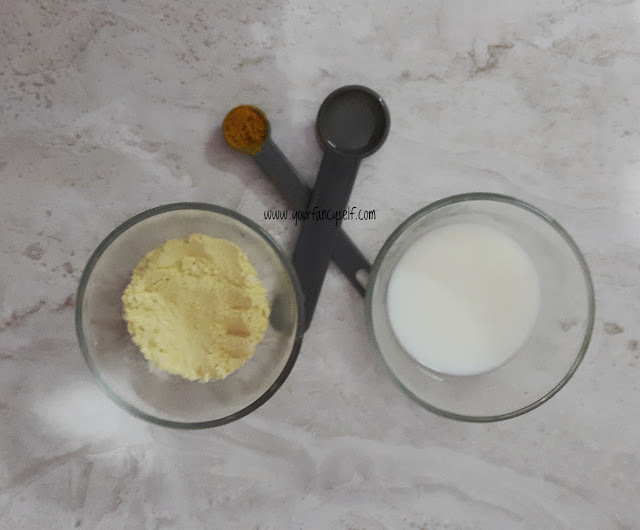 Gram Flour not only does removes sun tan, it also evens out your skin tone and makes it soft and supple. Regular use of gram flour can help in reduction of facial hair. I swear by this mask, you will see noticeable differences in your before and after skin though the results may vary depending on your skin colour and type. Mix all the ingredients and apply on your face for 15-20 mins. When the mask dries, Gently massage the face with wet hands in upward direction. This aids in hair reduction. Wash off with cold water. Also, Lemon is meant to tingle the skin mildly however if you feel its not normal, kindly wash it off right away and soothe your skin with ice or aloe gel. If your have dry and acne prone skin, skip lemon as it might dry out your face or irritate your acne. You can use Curd instead in place of milk and lemon. You can also use honey for extra nourishing effect. And Aloe-Vera gel to soothe irritated or sensitive skin. Use this mask regularly and you will see noticeable differences in you skin tone and texture. You can see visible differences in my skin tone. P.S. The images are unedited and were taken at the same place with flash. I am no way a skin professional. The above mentioned remedy is what I use often for my skin. Kindly avoid any ingredients you might be allergic to.